Artworks created by teachers and students from the Sichuan Fine Arts Institute are on display at the Dexin arts center in Qingdao of Shandong province. 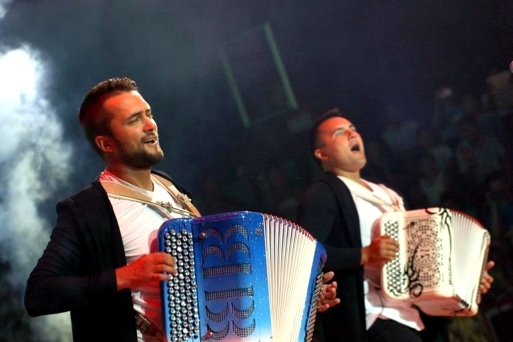 The 2018 International Accordion Art Week ran in Penglai, a port city in Yantai, East China's Shandong province from July 30 to Aug 5, allowing music fans from China and abroad to sample forms of accordion music from all over the world during the seven-day festival. 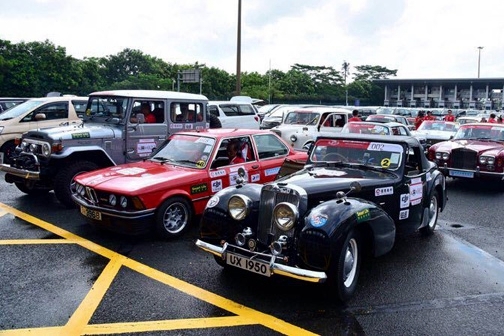 ​Tai'an, Shandong province hosted a classic car culture festival on July 15-16, exhibiting cars from through the ages and hosting forums on car culture. A festive and upbeat folk concert raised the curtain on the Second Shandong Cultural Consumption Season on July 20 in Jinan, capital of Shandong province. 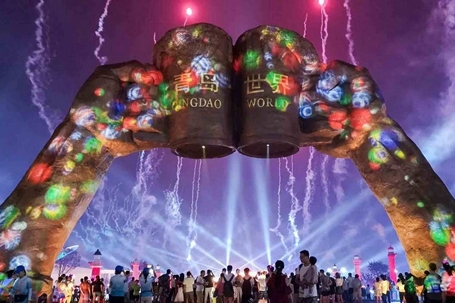 Beer, a performance, a museum and a production line, as well as advanced technologies, these are all part of the 28th Qingdao International Beer Festival, which opened in grand style on Friday. 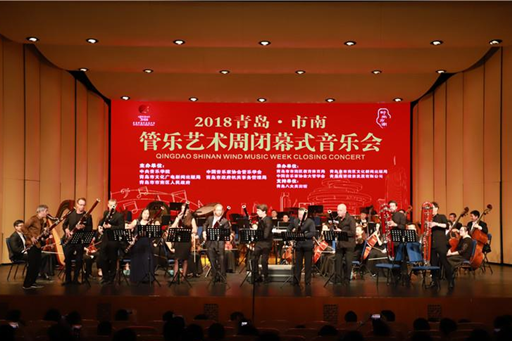 The closing ceremony of the Qingdao Shinan Wind Music Week was held on July 20 in Shinan district in the eastern coastal city of Qingdao, Shandong province. 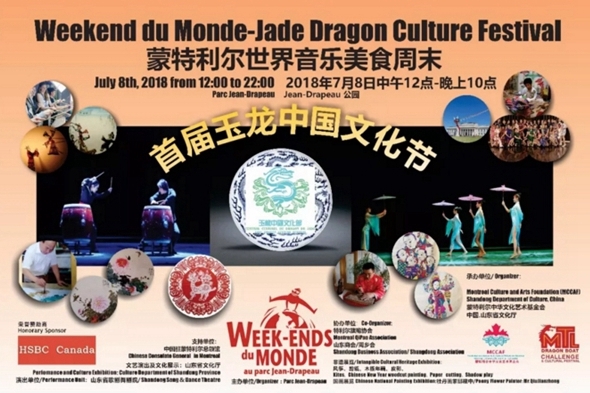 A special cultural exchange activity highlighting Shandong's culture legacies was staged during this year's Weekend du Monde and Jade Dragon Culture Festival held on July 8 at the Parc Jean-Drapeau in Montreal, Canada.